TATu ACTORS "TVD". 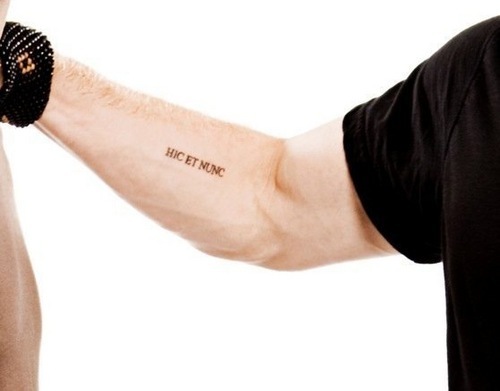 Tattoo on his right hand in the form of an inscription in Latin which means "here and now. ". Wallpaper and background images in the Дневники вампира club tagged: the vampire diaries vampire invisible-tears.